As the one who has wonderful garden or backyard do, I love to beautify my garden as hard as I can, and there is no excuse for me to leave the garden behind. Although it takes me lots of time to take care of the plants in my garden, I feel great to see such a wonderful garden at day. However, it’s really dark at night, so the garden looks not as fantastic as I expected at night. As I bought the MIPOW PLAYBULB intelligent garden light, everything is completely different. It’s one of the smart home products that you should have in your wonderful garden, and it’s also an eco-friendly item which is driven by solar energy. 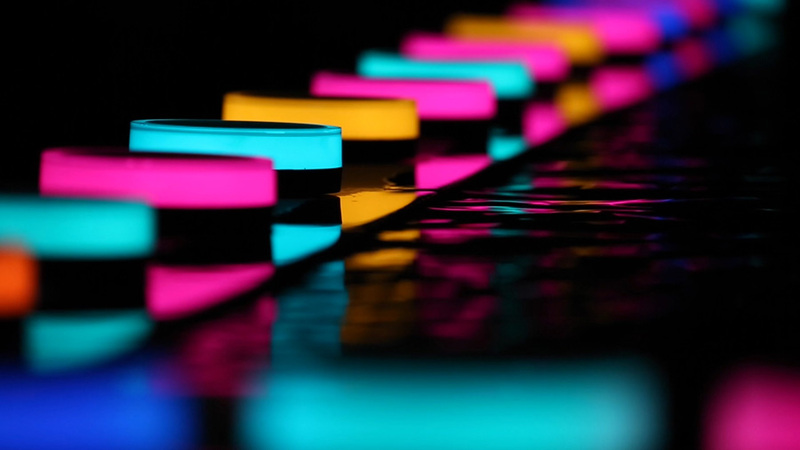 With this one, you could have colorful lights in your garden in the evening. 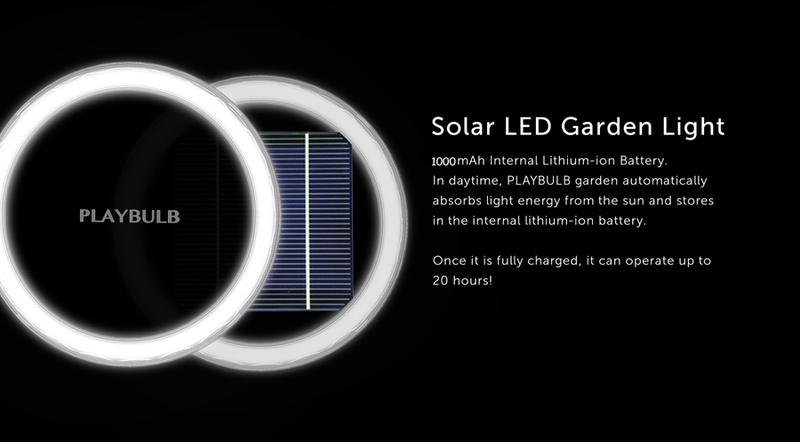 Moreover, it has different lighting effects for you to choose, which is really amazing for your garden. As it’s meant for the garden, the PLAYBULB garden light is water-resistant, which means you don’t have to pull it out every time you water the plants. Of course, you don’t have to worry about the rainy day as well. This garden light is really smart, since it will be turned on automatically due to the light sensor in it. When you get home late, it’s really sweet to see these lights glowing in your garden.Speaking of this smart light, it could be more intelligent than you expect. 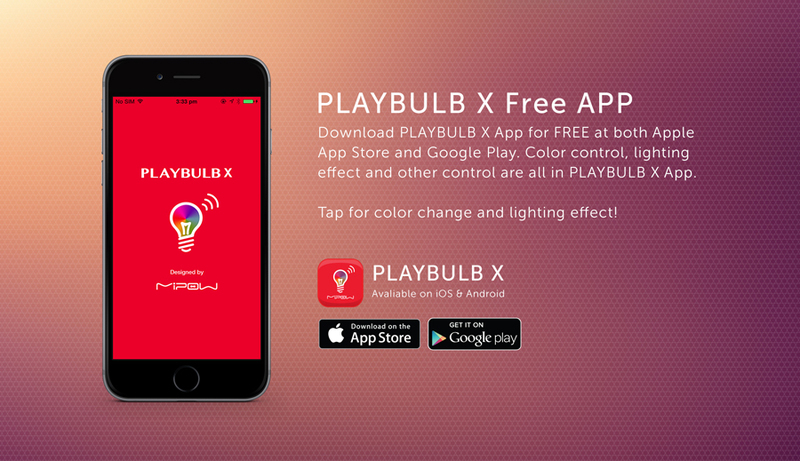 To control the garden light with your phone, all you need to do is download the app and connect it. As the installation, it’s really easy to pull off. 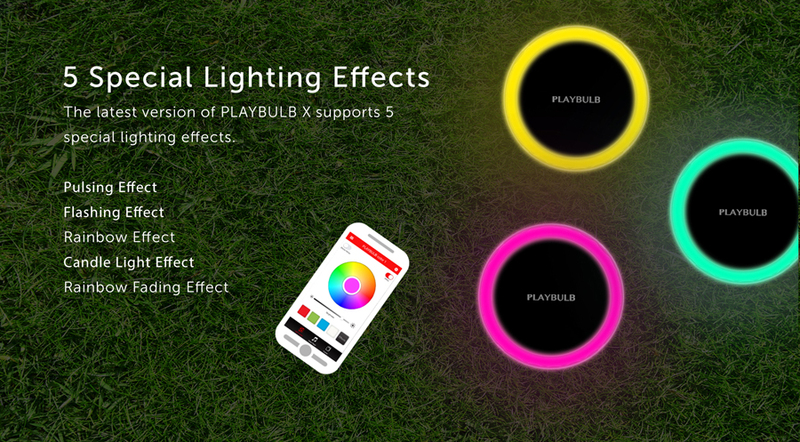 As long as you want, you can connect the monopod with the PLAYBULB garden light and push it in the grass. If you don’t want to push it into the grass, you could just place it on the flat and it’s done.